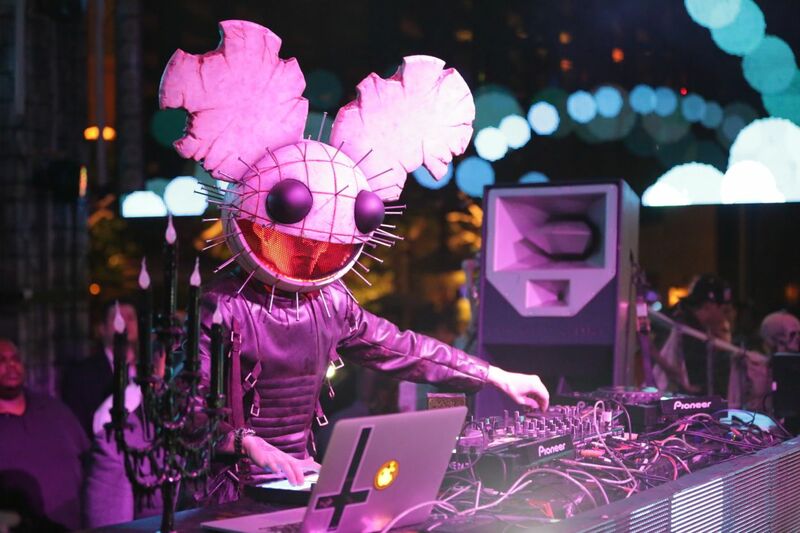 Joel Zimmerman aka deadmau5 is renowned in the dance music industry for his infamous Tweets and style quotient apart from his incredible music. 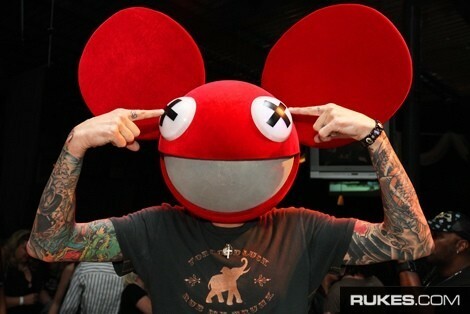 It’s pretty easy to locate him in a crowd ‘cause of distinguished fashion tone and of course his illustrious mau5heads! 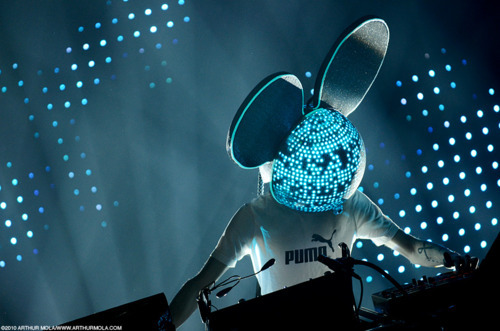 He created the current logo called “mau5head” for his DJ alias on a 3D modeling software and ever since the icon has been modified a billion times, seeing itself in almost every color, shape, design and material! Tux at Grammy Awards? Too mainstream.